Win up to 100 000 in the Lucky Leprechaun online pokie, an Irish themed game starring a leprechaun which lots of gold to give away! The slot is fun and entertaining and contains multiple bonus features including a special Trail O’ Fortune Bonus game which ties in well with the theme and which pays a possible 1000x multiplier. Furthermore, betting is flexible and you can bet with up to 10 coins. The Lucky Leprechaun pokie has five reels and 20 paylines. Wins are triggered when the various symbols combine. Special symbol combinations also trigger bonus features. The important symbols are the scatter, the wild, and the Pot of Gold symbol. The Lucky Leprechaun logo is the wild symbol. It substitutes for all other game symbols, except the scatter to complete wins. 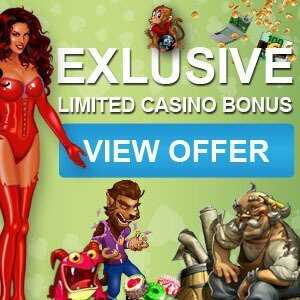 It also stacks up to three wilds high in the Base Game and Free Spins feature. Replacing the Wild is the Coin scatter, and it appears on reel 5. When it appears it will award 1x your bet. 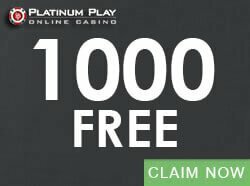 It also unlocks Free Spins. Also look out for the Pot of Gold scatter. This scatter activates the special Trail O’ Fortune bonus game and it also replaces the wild. The Lucky Leprechaun online pokie has not one but two bonus games. One is a Free Spins game that has five Free Spins and the other is a special Trail O’ Fortune game. 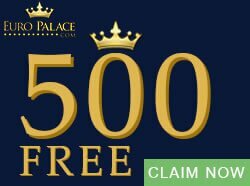 Land just one Coin scatter on reel five and unlock five Free Spins with a 2x multiplier. During Free Spins all your wins will be doubled. You will notice that the Leprechaun symbol becomes wild during the Free Spins so here is another chance to increase your wins. Also look out for lucky clovers. A Green Clover awards you an additional Free Spin and if you see a Gold Clover on a symbol the value of the multiplier will increase by 1. 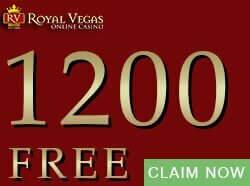 The free Spins jackpot sits at 20 000 so make sure you land those scatters! Now win that awesome 1000x multiplier! The Trail O’ Fortune Bonus game is triggered when three or more Pot O’ Gold symbols touch the reels. The game is lots of fun and entails moving across a number of squares to claim your prize. The main tool is a lucky Wheel. You can spin the wheel as many times as the number of symbols that started the game. To play you must spin the wheel and find out along how many squares you can move. Each square contains a bonus multiplier. Landing on a Rainbow Bridge enables you to continue by bypassing several squares and landing on an Emerald lets you spin the wheel again. The last square contains the bonus multiplier. There are four coins: 0.01, 0.02, 0.05, and 0.10. You can bet with up to 10 coins. The minimum bet is 0.20 and the maximum bet is 20.00. 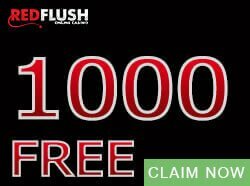 Don’t forget that you can win up to 100 000. Play the Lucky Leprechaun online pokie and win your fortune! 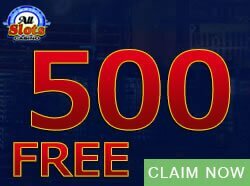 Try out more Microgaming online pokies at Casinogamescity.